US rockers Greta Van Fleet have today announced they’ll be returning to Australia this September for a handful of rescheduled shows. 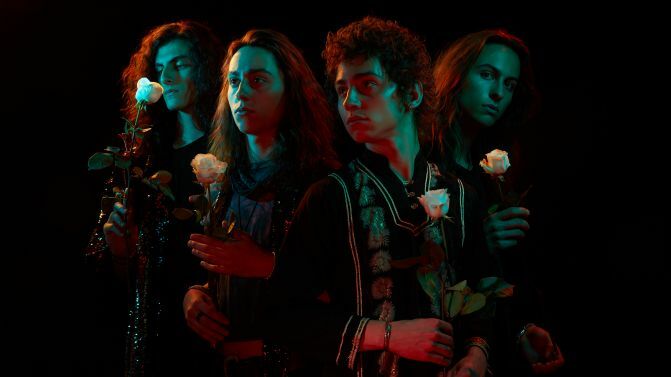 Earlier this month the band were forced to cancel their Brisbane and Melbourne tour dates in for health reasons after singer Josh Kiszka has came down with laryngitis and was unable to perform. The now Grammy-winning band, who took out the award for Best Rock Album at the 2019 awards for their From The Fires EP, will make it up to Australian fans with three additional shows this September, one in Brisbane and two shows for Melbourne fans. Catch new dates and ticketing details below.